These 6" x 6" Endurathane faux panel samples will give you the confidenced needed to make the right purchase. 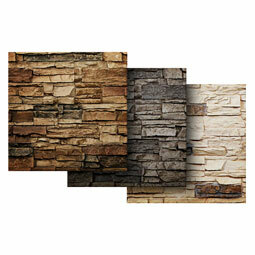 Rugged in texture and irregularity, Stack Stones offers an informal appeal to architects and designers alike. Designed to emulate the architecture of rural 19th century America. 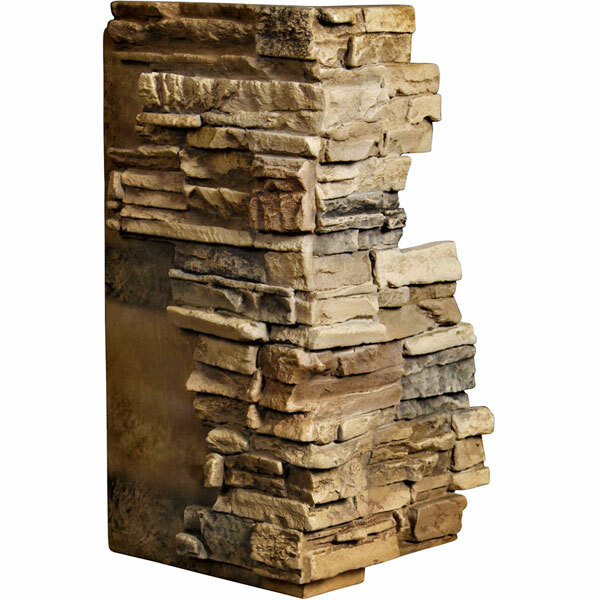 This stone panel will also compliment contemporary architecture and design beautifully. Our Endurathane faux siding panels are an amazing investment to any residential or commercial applications as they are affordable, dead simple to install from interlocking edges, and requires minimal labor with almost zero maintenance. Anywhere you want the look of rock or stone, these panels will create an impressive atmosphere that is indistinguishable from the real thing. In addition, they're specially formulated to resist moisture, sun fading, insects and pests, so outdoor applications are no problem.